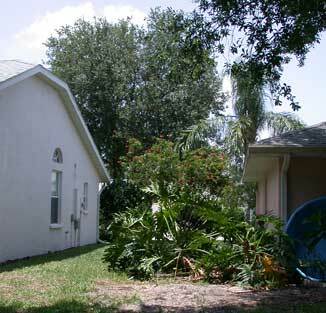 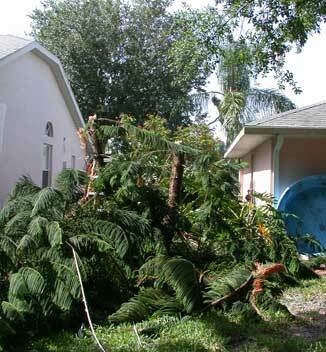 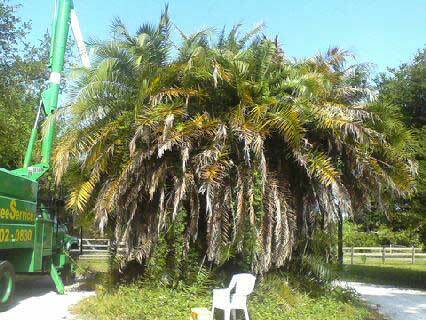 Before & After Photos of Palm Tree Clean Up. 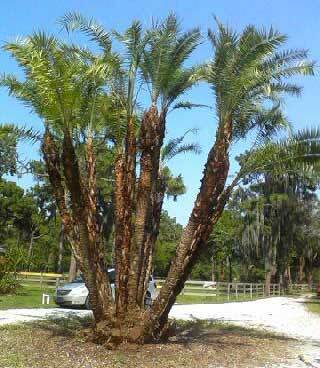 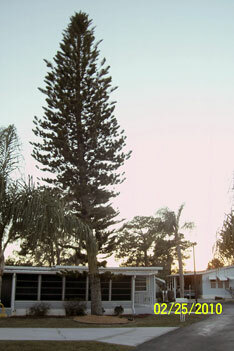 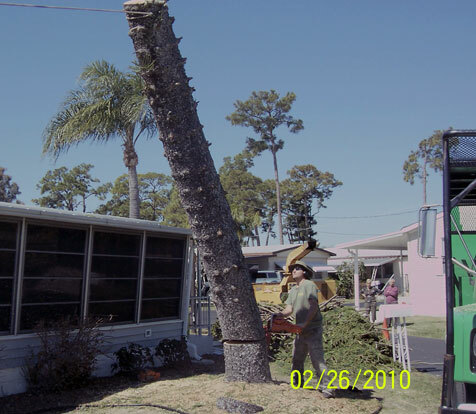 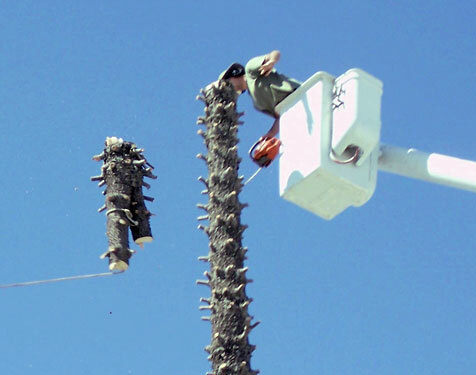 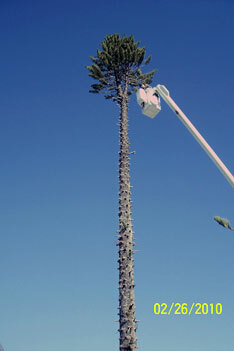 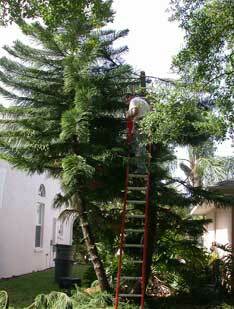 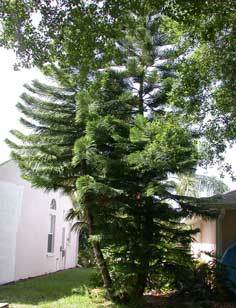 Removing a Norfolk Pine from a trailer park. 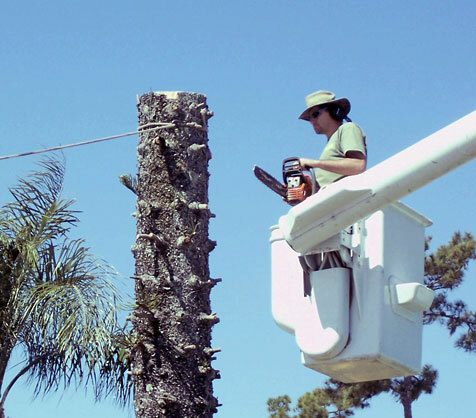 Removing a tree from a residence.